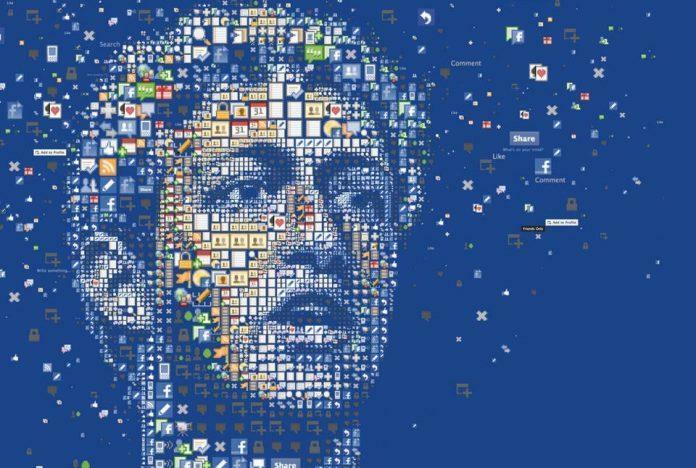 10 years ago, Mark Zuckerberg had launched Facebook from his dorm in Harvard University then called “The Facebook” it has changed our lives that we used to live those days, now we can relive every single beautiful moments of our lives, online with Facebook, use it as a quite like dating site also with the introduction of Graph Search, Stay connected with every single person we want to, and the best one, now Facebook is like a total mobile messenger. I still remember a few things that we used to do before Facebook and Now they seem to be so old and crappy ideas. Here are those. If you go to a wedding, party or anything you take pictures, I won’t say a lot of. Then you will rush to some studio for a print and at that time those things were quite sensitive and not meant for children upto an extent. But now, we don’t even bother to grab a print for all our pictures, we keep on taking snaps, select the best ones and upload it to Facebook. Sometimes, we even use a thing called Instagram to spice up our pictures. After we uploaded all the photos we tag people in them, who are present in the picture, sometimes some random other people also. Now you don’t need to put ads on news papers for your business. I still remember those days when we used to look at the ads of some sort of cookies in newspapers and TV, but now you don’t even need to do that also. Even when a new cookie comes to the market, just be sure that you will be watching an ad on your news feed before that. Facebook is the Town Square of the 21st century. No matter what happens in your locality, be the first to know before the newspaper arriving next morning. Just log in to Facebook and keep on looking at the updates and you will see more protests on Facebook with hateful posts, comments and all these rather than a protest or a fight with police by public. Relationships are no more hidden and you just need to click a few times to make sure that people know that you’re no more alone or bachelor, and your friends need a party for that. But sadly, there is a negative side also, it has become one of the main reasons for breakups and fights in a relationship. Facebook has saved many lives, brought lost lovebirds together, brought protesters closer and proved to be a platform for all these. In many cases patients have been saved after their relatives started a campaign on Facebook for donors and donations. Like Google they requested the whole world in the disasters and people learnt some lessons of humanity. About the ads, if you look at the ads and relate to your browsing data you will see that there will be maximum ads on the right side showing various deals for the product you have visited many times in shopping websites and have a deep desire to own it. You now don’t need to check for the best deals. Short and straight: That’s what everything is on Facebook, you now don’t need to go through a whole article to find out the base information, the base information is always there with the link every news channel share redirecting you to articles on your most liked topics/things. 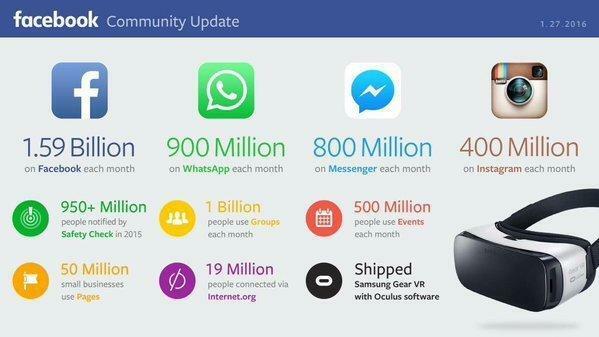 According to the latest statistics released by Facebook, it has more than 1.5 Billion users now.